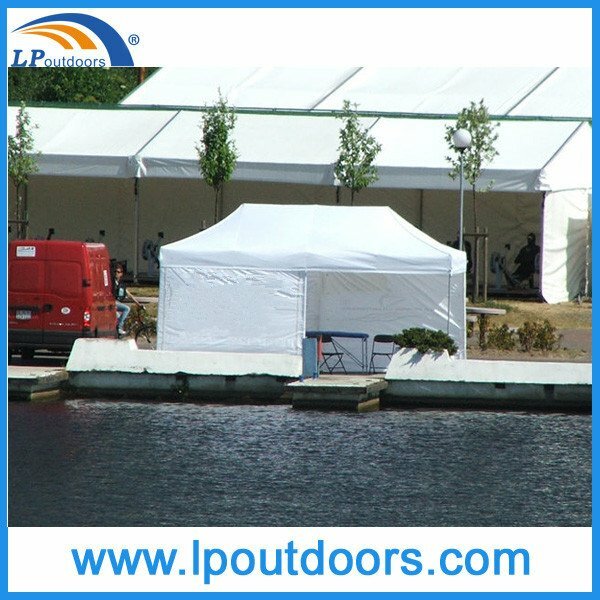 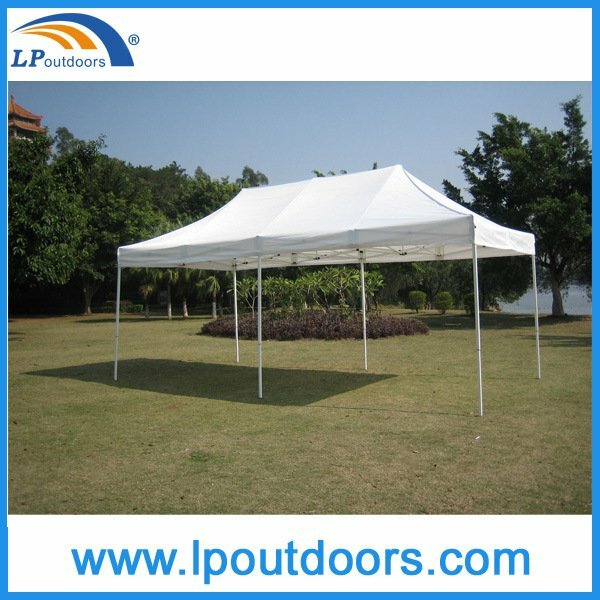 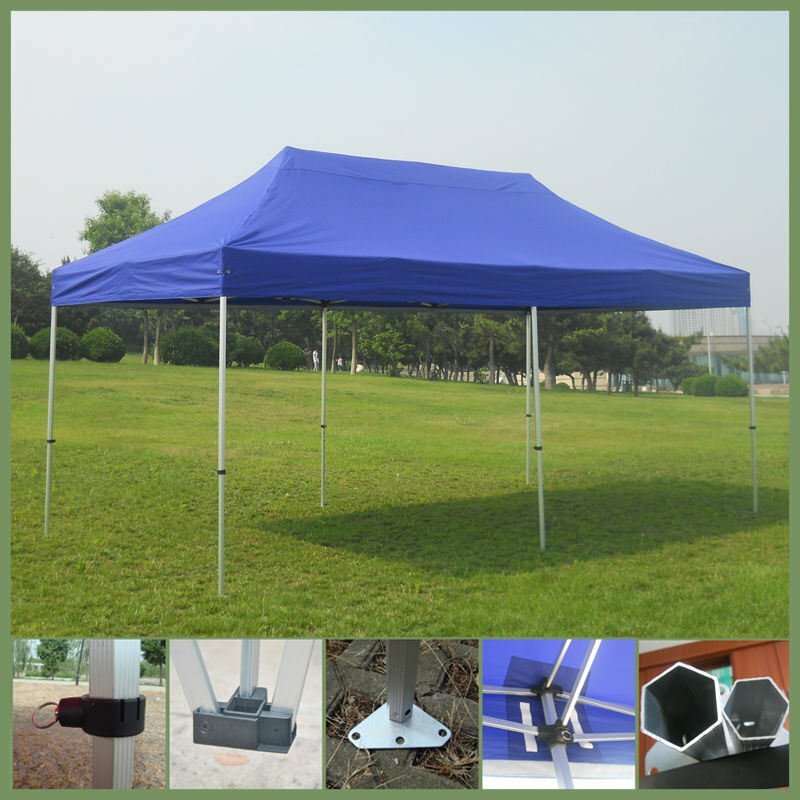 (2)Tent Structure:Aluminum profile high pressed extrued 40x45x1.8mm anodized,all are new nylon joints.button pin. 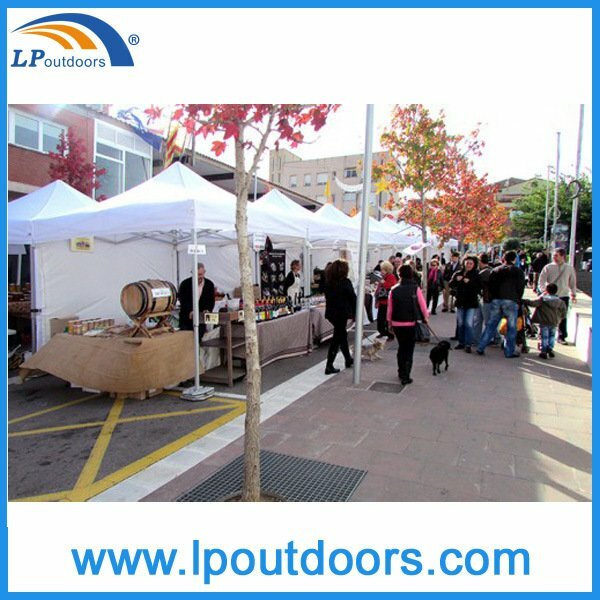 2>. Shipping Style: By sea or by air.